Bird experts are asking people to keep their ears open for the familiar twit-twoo of the tawny owl during the coming months. The British Trust for Ornithology said the raptors are believed to be in decline. The organisation is asking members of the public to take part in the six-month survey to gauge how many of the birds there are across the country. The BTO said a new study is urgently needed because the species’ populations are thought to be falling and researchers want to understand more about the impacts of urbanisation and light pollution on their populations. It said anyone can participate, and members of the public are asked to listen out for calling tawny owls from their garden, local park or piece of woodland. 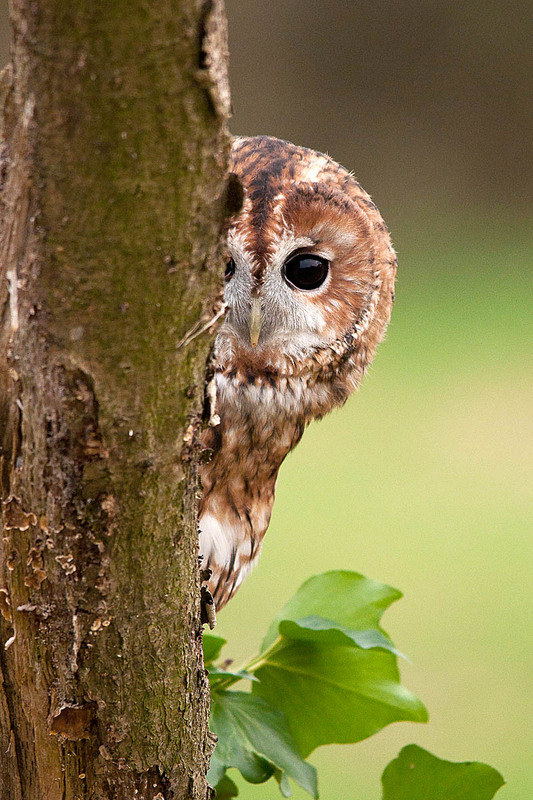 The tawny owl is arguably Britain’s best known owl. The BTO said: “Even if you have never seen one you will probably recognise the ‘twit-twoo’ call uttered in harmony by a pair of tawny owls. Survey organiser Claire Boothby said: “You can listen from pretty much anywhere you like for 20 minutes one evening a week. The survey begins on 30 September and will run until 31 March 2019. The trust said: “You don’t have to commit to listening every week, but you’ll be providing valuable data by recording for as many weeks as you can. Online registration is via the BTO website. More information can be obtained by emailing the trust.